A full-body scent that begins with a base coat. 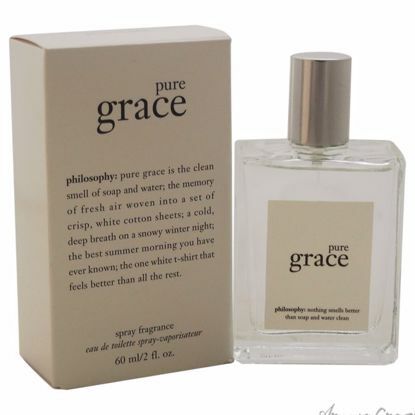 The pure grace perfumed body spritz is a lightly scented spray that provides moisturizing and antioxidant benefits to the skin. Launched by the design house of Philosophy in the year 2012. 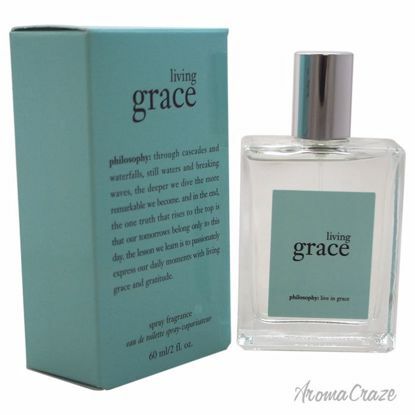 This floral fragrance has the blend of neroli, musk, and lily of the valley. 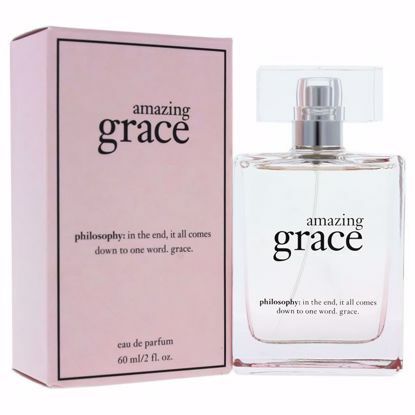 amazing grace eau de parfum is philosophyÆs bestselling fragrance in a concentrated form. ItÆs always appropriate, soft and feminine with a scent that never offends and is praised by women everywhere. Launched by the design house Philosophy in the year 2012. 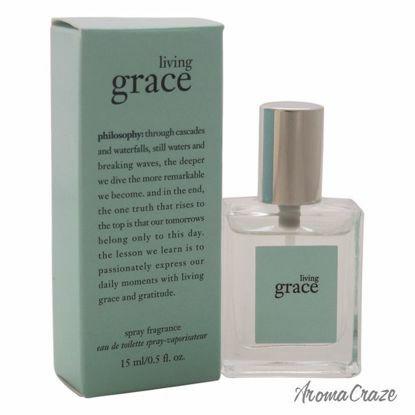 This floral fragrance has a blend of neroli, musk, and lily-of-the-valley notes.